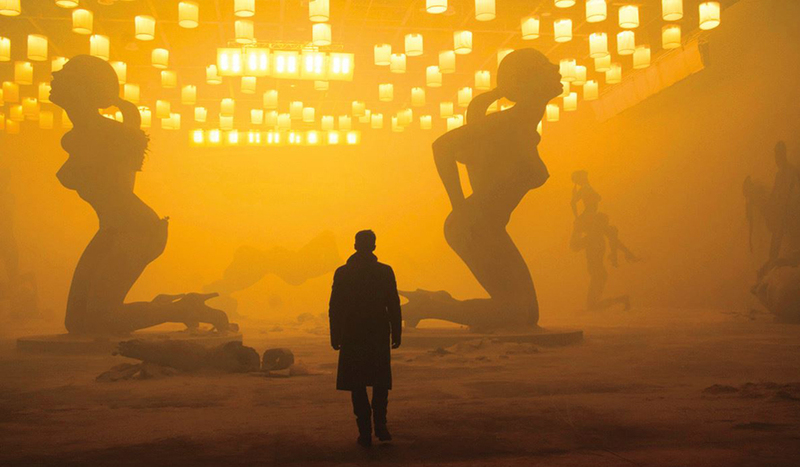 Take a look at the lighting cinematographer Roger Deakins designed to capture the visually stunning footage in Blade Runner 2049. 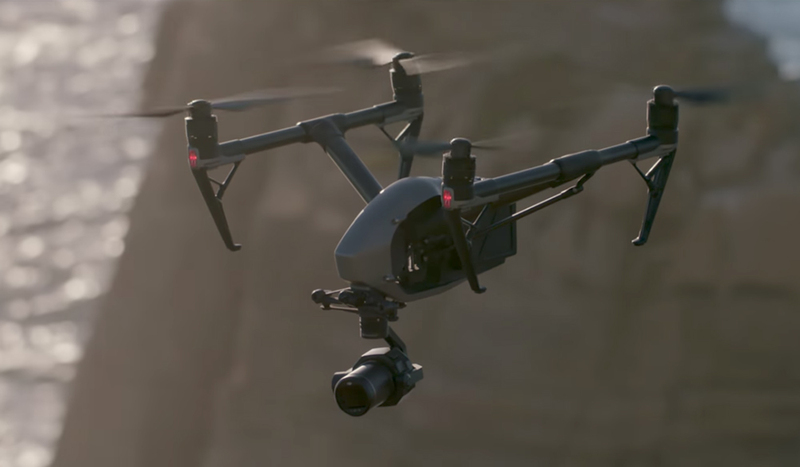 DJI upgrades the Inspire 2 with an incredible new 6K camera and four new prime lenses. Updates for other DJI products are on the way. 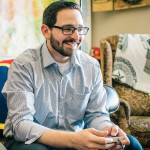 Is English not your first language? 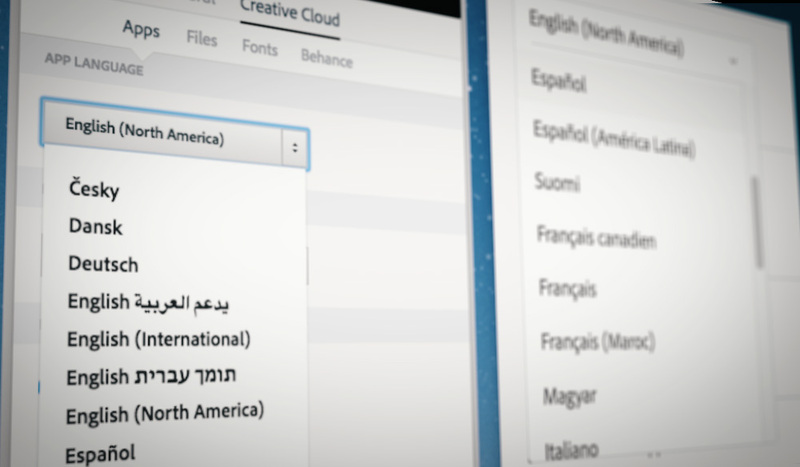 Here’s how to change the default language preferences for all Adobe Creative Cloud apps. 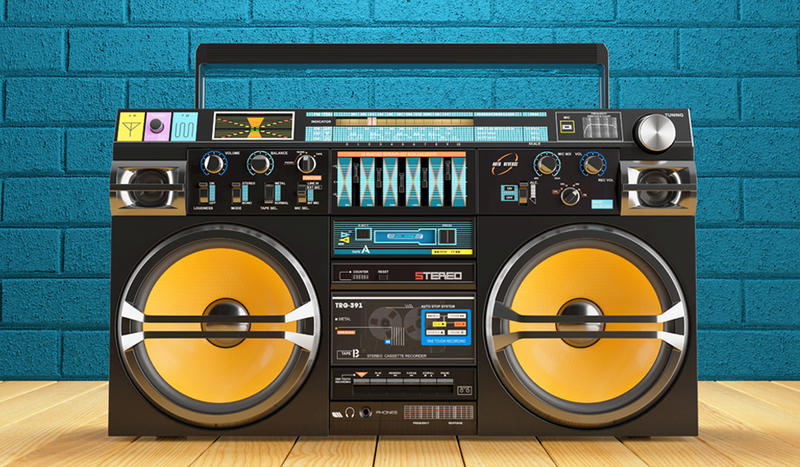 Find the perfect synth soundtrack for your epic sci-fi film with these royalty free songs. 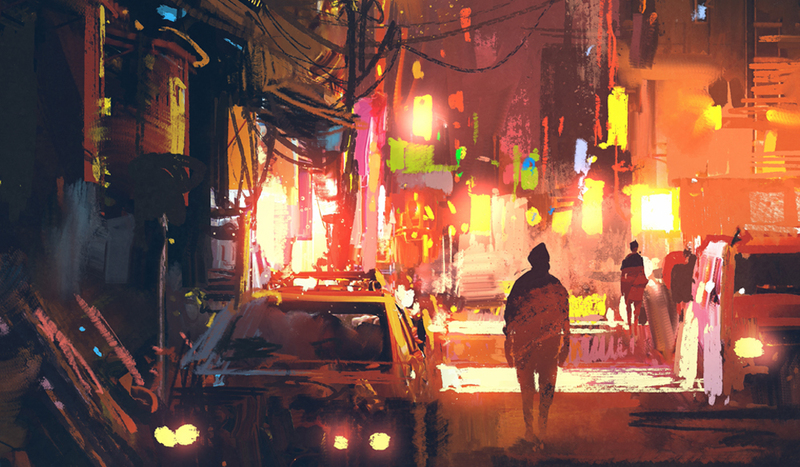 Establish your futuristic world with these curated tracks. 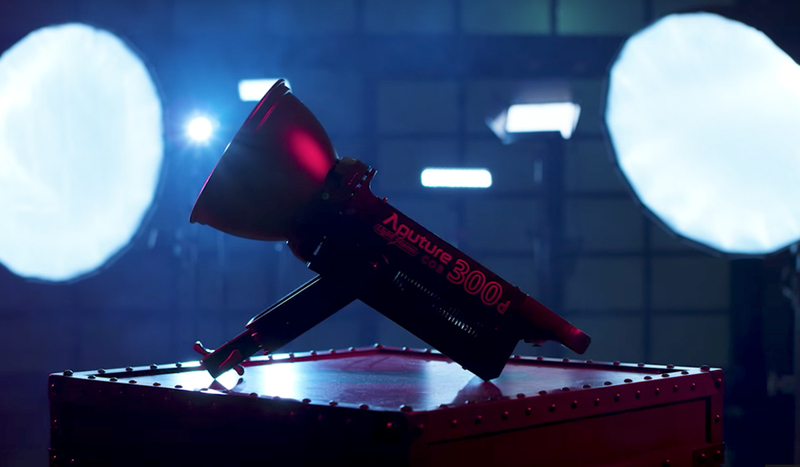 Aputure releases their most powerful light ever, and the 300d comes in at a fraction of the price of similar lighting fixtures. 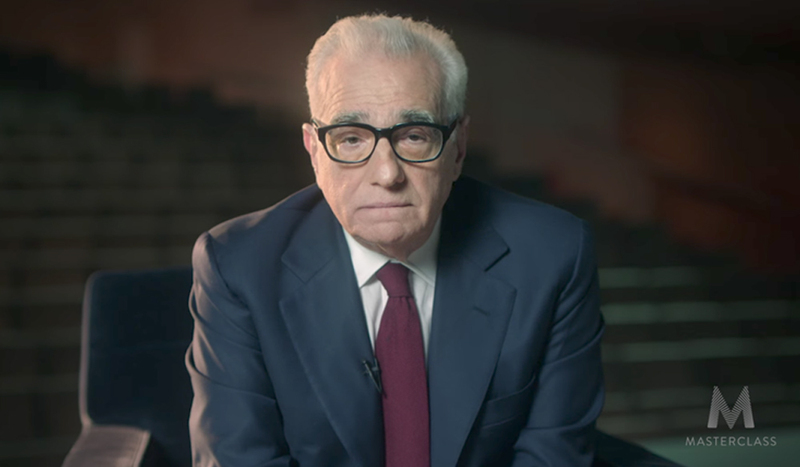 Masterclass has revealed their next educational series will be led by legendary director Martin Scorsese. 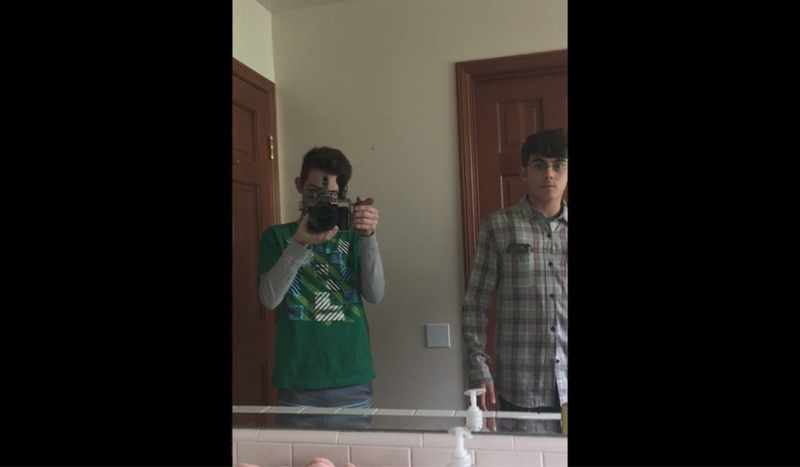 Learn how to become a filmmaker from the best! 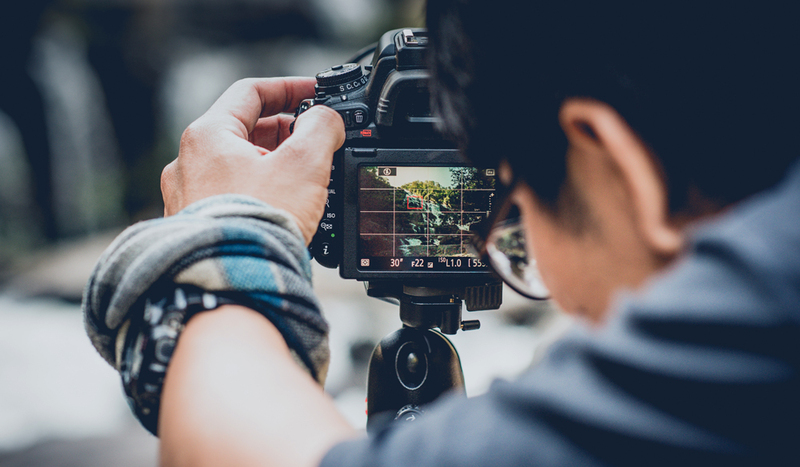 Access the entire Shutterstock video library without ever leaving Premiere Pro with the Shutterstock Plugin for the Adobe Creative Cloud. 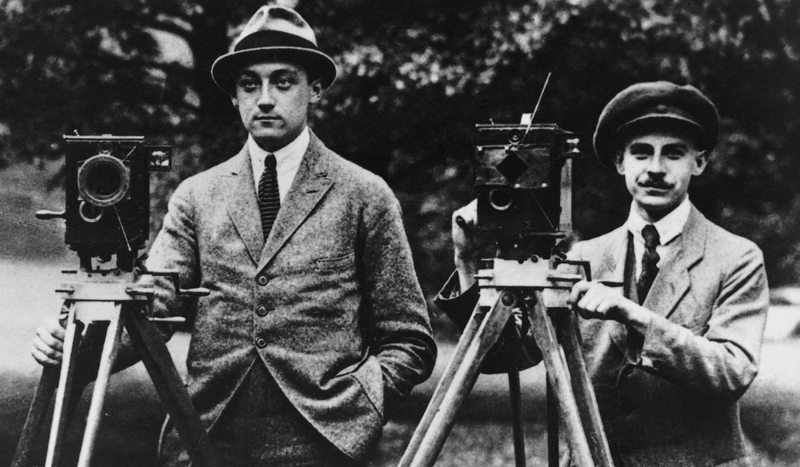 ARRI has been revolutionizing and setting the standards for image capture for 100 years. 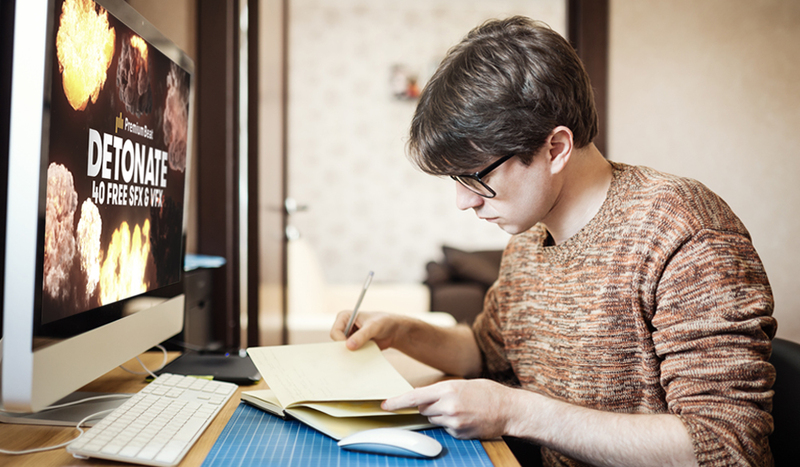 See how they have became the choice of filmmakers around the world.